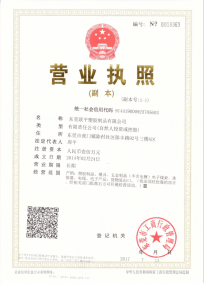 Business license issued by the industrial and commercial administrative organs of industry and commerce, individual operators to engage in a production and business activities of the certificate. Its format by the State Administration for Industry and Commerce unified regulations. 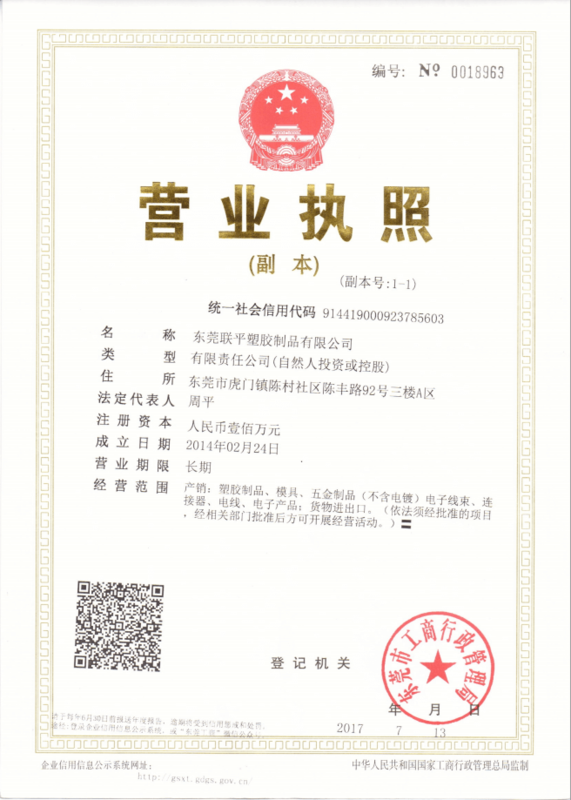 Tax license proof that QL-Custom company is a legal company and all incoms are reasonal. 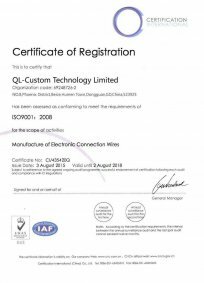 ISO9001 is used to demonstrate the ability of an organization to provide products that meet customer requirements and applicable regulatory requirements, with the aim of increasing customer satisfaction. In accordance with the practice of international economic cooperation and technological exchange, the two sides must have a common language, a unified understanding and a common standard in the quality of products (including services) before they can cooperate and communicate. 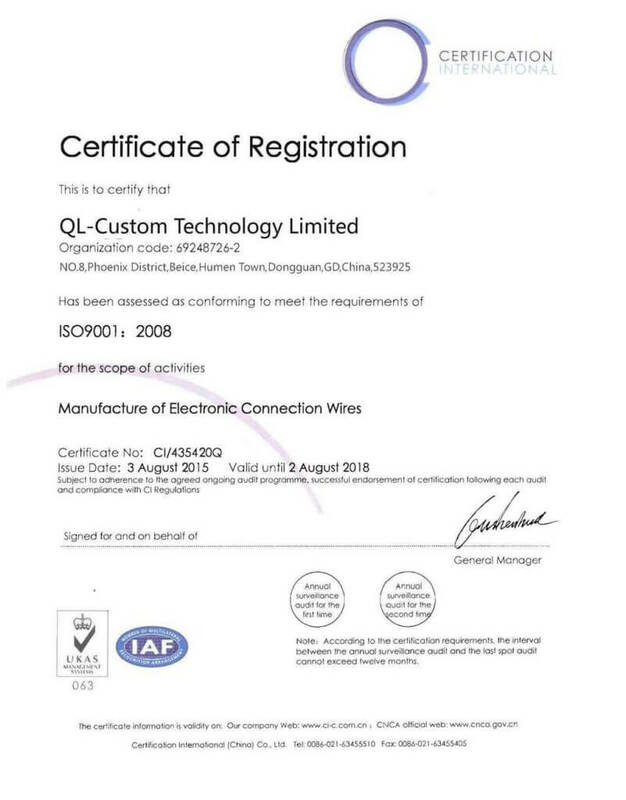 ISO certification quality management system certification just to provide such a trust, is conducive to the quickly reached an agreement between customers and us. UL is the Underwriter Laboratories Inc. abbreviation. UL safety testing is the most authoritative in the United States, but also in the community engaged in safety testing and identification of the larger civil society. It is an independent, non-profit, professional organization for public safety testing. 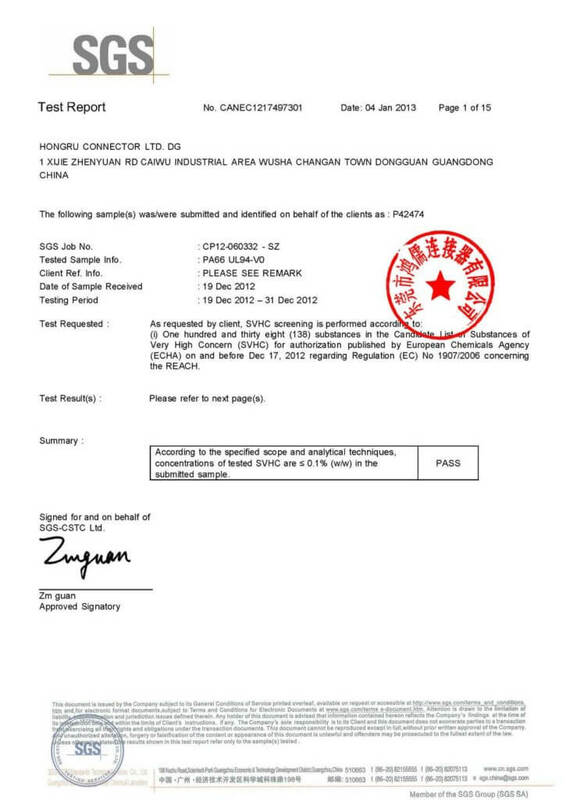 UL certification is mainly engaged in product safety certification and business safety certification business, the ultimate goal is to get the market with a fairly safe level of goods for the personal health and property security to ensure that contribute. The new Directive 2011/65 / EU (ROHS 2.0) to replace the new directive 2002/95 / EC will take effect 20 days later (ie 21 July 2011). 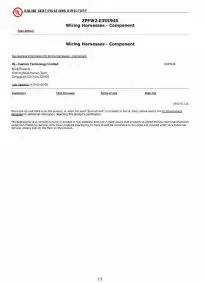 “Effective” means the RoHS 2.0 Directive on the EU Member States from July 21, 2011 entry into force, the Member States must be July 21, 2011 to January 2, 2013 time Completion of the RoHS2.0 directive can be converted to the work of internal laws and regulations of Member States! In the July 21, 2011 to January 2, 2013 this conversion period, companies still only need to comply with Directive 2002/95 / EC. 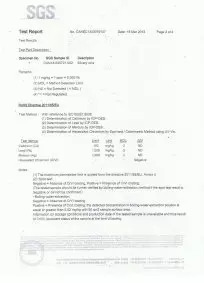 RoHS is a mandatory standard developed by the EU legislation, its full name is “Restrictions on the use of certain electrical and electronic equipment in the instructions” (Restriction of Hazardous Substances). The standard will be July 1, 2006 began the formal implementation, mainly for the specification of electrical and electronic products, materials and process standards, making it more conducive to human health and environmental protection. QL-Custom promise our used all conductors and metals are lead free. 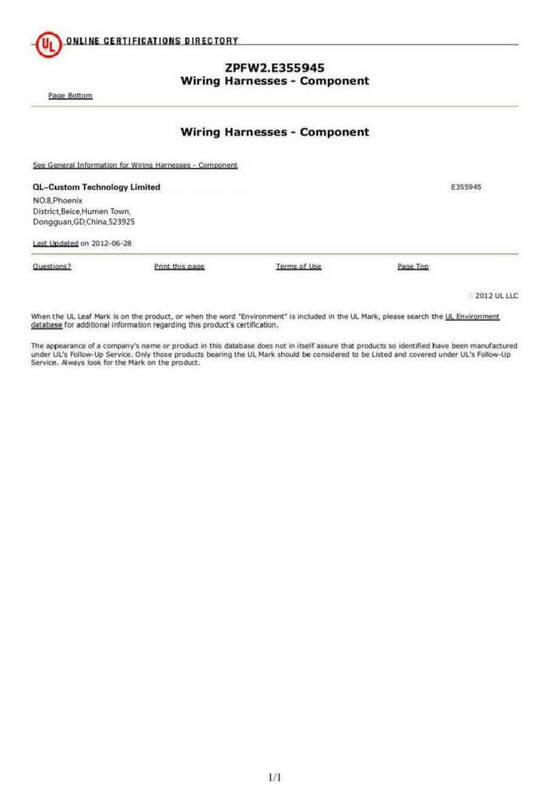 “Effective” means the RoHS 2.0 Directive on the EU Member States from July 21, 2011 entry into force, the Member States must be July 21, 2011 to January 2, 2013 time Completion of the RoHS2.0 directive can be converted to the work of internal laws and regulations of Member States! In the July 21, 2011 to January 2,2013 this conversion period, companies still only need to comply with Directive 2002/95 / EC. 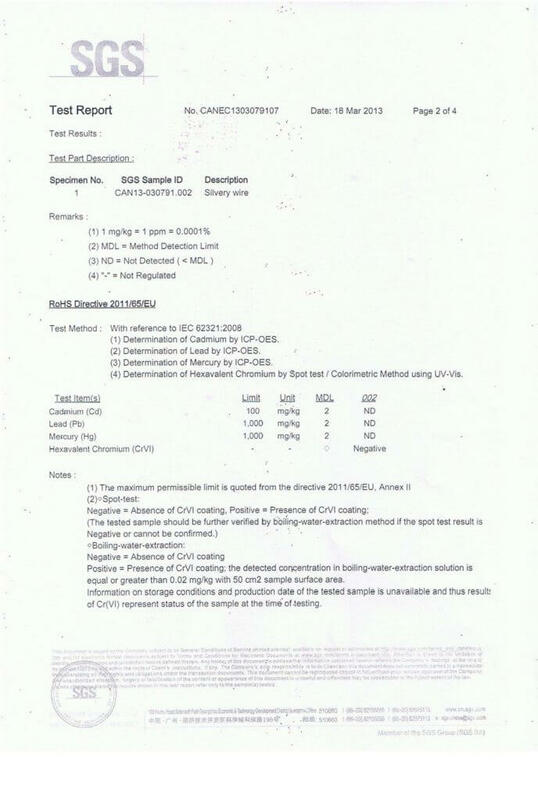 RoHS is a mandatory standard developed by the European Union legislation, its full name is “Restrictions on the use of certain electrical and electronic equipment in the instructions” (Restriction of Hazardous Substances). The standard will be July 1, 2006 began the formal implementation, mainly for the specification of electrical and electronic products, materials and process standards, making it more conducive to human health and environmental protection. QL-Custom promise our used all plastic and resins are lead free. REACH is a chemical regulatory system implemented as of June 1, 2007, which is abbreviated as “REGULATION on the Registration, Evaluation, Authorization and Restriction of Chemicals”. The competent authority for this regulation is the European Chemicals Agency (ECHA).REACH regulations are extremely complex, but for Chinese manufacturers or European importers, the greater impact is their SVHC requirements. Contact us to lear more.Currently ,Reach 72 items or 138 items are used for automotive industries . 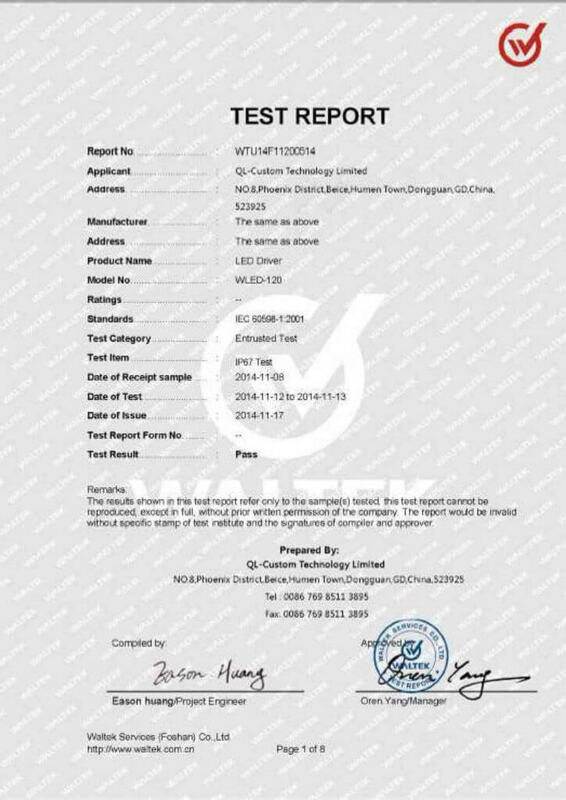 Below is an example of our supplier’s Reach 138 items test report . 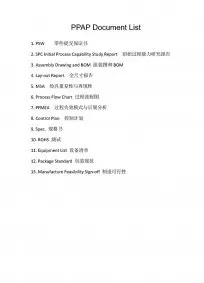 Production Part Approval Process (PPAP) specifies the general requirements for the approval of production parts, including production parts and bulk materials. 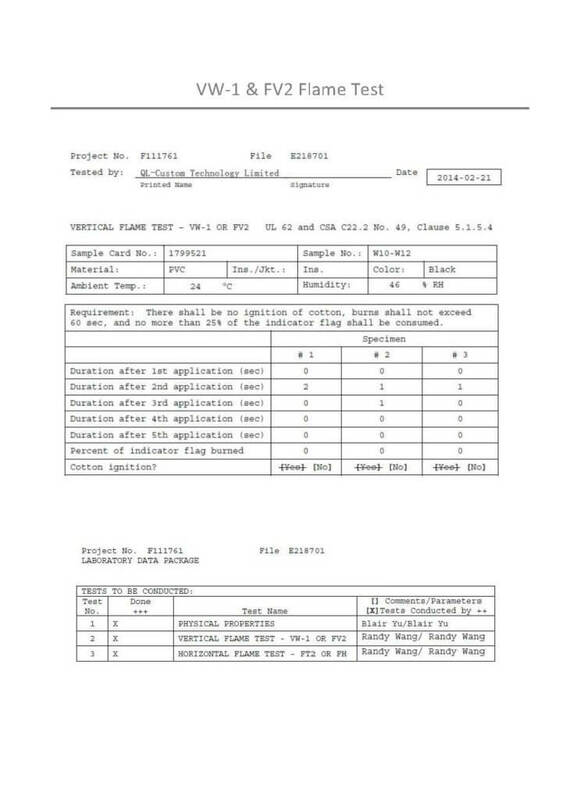 The purpose of the PPAP is to determine whether the supplier has correctly understood all the requirements of the customer’s engineering records and specifications and whether the production process has the potential to meet the customer’s requirements in the actual production process. PPAP must be suitable for the supply of bulk materials, production materials, roduction parts or repair parts of internal and external suppliers on-site. For bulk materials, PPAP is not required unless requested by the customer. How to meet customer needs? How to ensure the stability of production quality? 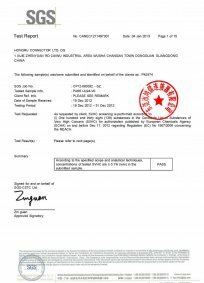 How to successfully pass the customer recognition of our products? Today’s advanced quality management philosophy is based on the process of methods, preventive measures, continuous improvement as the theme, would prefer to take the time and labor in advance from the product design, process development process to ensure product quality improvement planning to ensure follow-up production to reduce variation And waste. PPAP is usually used as the automotive industry requires the production of parts and components, requiring factories need TS certification. 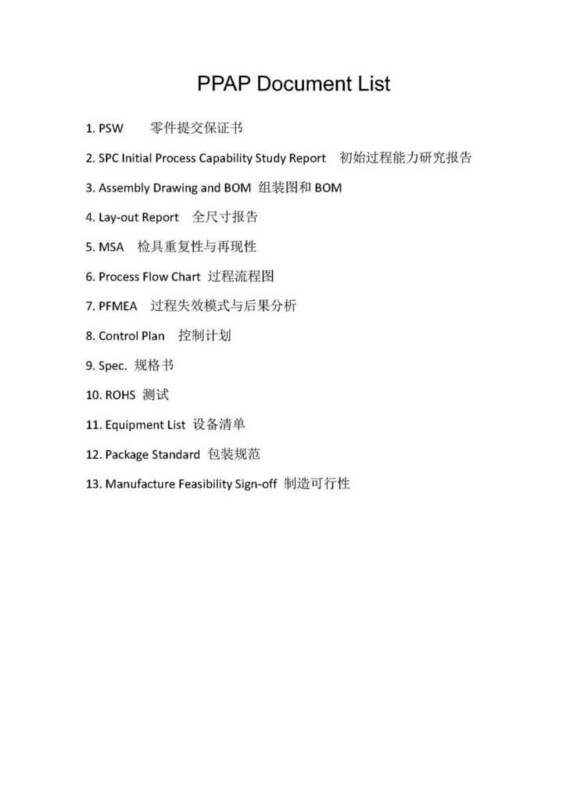 Below is an example of PPAP document list requested should prepare before mass production. Particles can not penetrate completely. 2 anti-diameter 12.5mm or larger particles of solid objects or 12.5mm diameter of the solid particles can not penetrate completely. 3 against the diameter of 2.5mm or more solid solid particulate matter tip or 2.5mm diameter of the solid particles can not penetrate. 4 anti-diameter of 1mm or more solid solid particulate matter tip or 1mm diameter of the solid particles can not penetrate. 5 Dust protection: does not completely prevent dust from entering, but will not interfere with the normal operation of the instrument and reduce the degree of security. 8 Anti-continuous soak: the manufacturers and users agree, but the conditions than 7 harsh conditions, continuous soaking in water will not cause harmful effects. 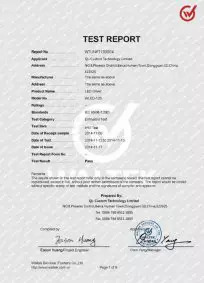 IP67 now refers to the protection level of the electronics industry IP is the ingress Protection Rating (or International Protection code) abbreviation, which defines an interface on the liquid and solid particles protection. IP followed by two digits, the first one is the dust protection level, the range is 0-6, respectively, from large foreign particles to dust protection; The second is the liquid level of protection, the range is 0-8, respectively, said Protection from vertical water drops to bottom pressure. The larger the number, the greater the ability. IP67 explanation is that protective dust inhalation (overall to prevent contact, protective dust penetration); protection of short immersion (immersion). At present in the wiring industry is the highest IP67 level. In addition, the industrial connector temperature, engage in seismic and other harsh environment considerations. 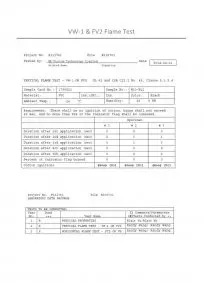 This report demonstrates that QL-Custom has the full capability to design high-water-proof molding and cabling products. The plastic burns slowly but does not extinguish itself. This type is the lowest level of UL, often with vertical V0, V1 or V2 approach does not work when using this method. UL94 V0 Method of assessment: After the flame has been removed after ignition, the sample can be self-extinguished rapidly to within 10 seconds of no burning of the melt (ie, the burning of the melt is located one foot below the test sample Cotton pad, can not ignite cotton). UL94 V1 evaluation method and V0 similar, but it requires a longer self-extinguishing time. This test allowed the melt to drip onto the cotton pad, but not the cotton. The UL94 V2 is the same as the V1 except that it allows the burning droplets to ignite cotton below one foot. UL94 5V is the most stringent detection method, it relates to the actual plastic products in the flame life. The test required a flame length of 5 in. Five burns were applied to the test specimen. No droplet dripping was allowed during the test. 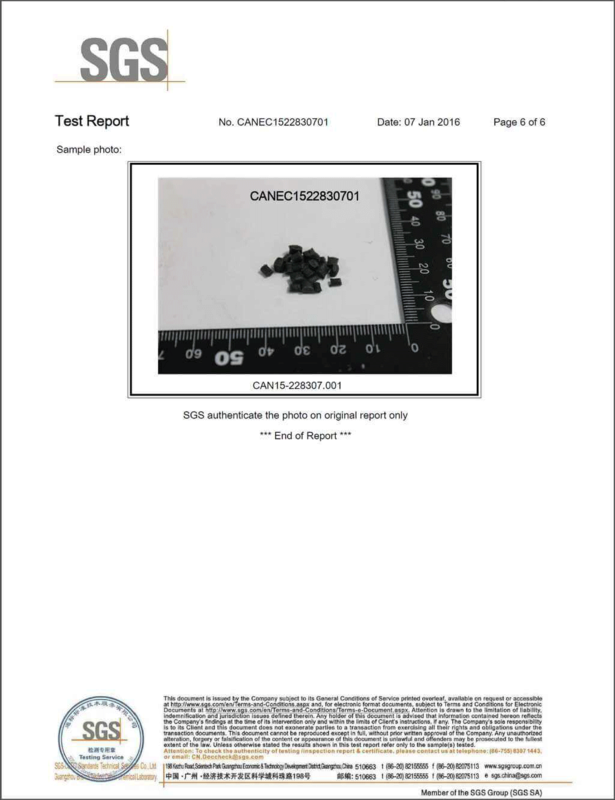 The test sample was not allowed to distort significantly and no burnt holes could be produced.